Last month, Imagine!’s Out & About and Dayspring departments received a donation of ten Strider Bikes at the Strider World Cup Championship, held at Boulder’s Central Park. Not only were the Strider folks incredibly generous with their donation, but Strider CEO Ryan McFarland even helped us load the bikes into our van! 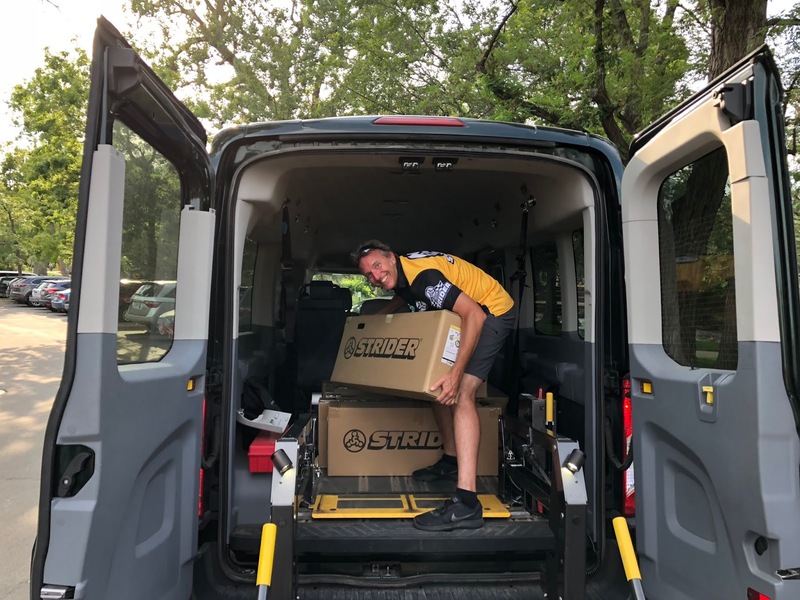 Strider bikes are excellent for helping to teach some of the young children we serve who have physical and developmental disabilities to learn to ride, and to experience the joy and freedom that come with it. 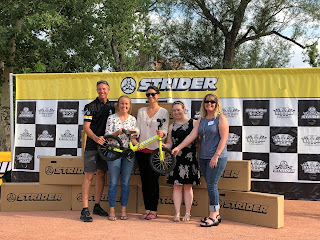 We are most appreciative to Strider for their continued generous support of Imagine! and our programs.